Your leaflets are delivered on their own which means there are no other leaflets to compete with for the recipients attention. 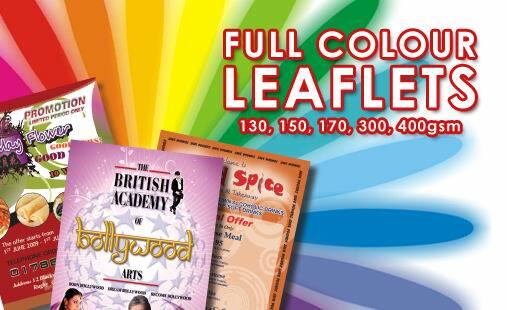 Your leaflets are delivered alongside other non-competing leaflets. The rates are lower as your company is sharing the delivery, therefore sharing the distribution cost.